Birthplace San Francisco, California, U.S. Hometown San Francisco, California, U.S.
School Hotchkiss School, Connecticut, U.S.
MacKenzie Bezos was born to a financial planner father and a homemaker mother. She grew up in San Francisco as a bookish and shy girl; as she would spend hours alone in her bedroom reading/writing some stories. She wrote her first book when she was six years old, a 142-page chapter book entitled The Book Worm. However, later it was lost during a flood. While studying creative writing at Princeton, MacKenzie did a wide variety of jobs including dishwasher, waitress, clothing salesperson, deli cashier, restaurant hostess, library monitor, data entry clerk, tutor, nanny, and research assistant to Toni Morrison (her mentor to whom she is forever grateful). Back in the nineties, Jeff Bezos was the first person MacKenzie interviewed with at a New York hedge fund. After dating for three months, MacKenzie and Jeff Bezos got engaged, and three months later, they were married. At the time of her marriage, MacKenzie was 23 years old. To start a new business, MacKenzie and Jeff Bezos moved to Seattle from New York. 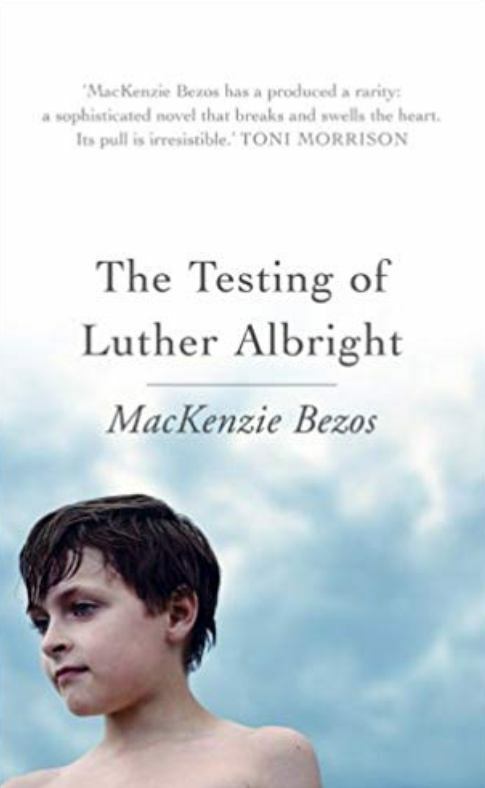 It took MacKenzie ten years to write her first novel entitled ‘The Testing of Luther Albright;’ as she had put her writing work on hold to raise her kids. The book became an instant hit. Her second book entitled “Traps” also received critical acclaims. She is also an active anti-bullying campaigner, and in 2014, she founded an anti-bullying organization called- Bystander Revolution. Apart from being a businesswoman and a novelist, MacKenzie Bezos is also a dog lover and is a proud owner of a few of them. After MacKenzie got separated from Jeff Bezos, in the popular media, she became the world’s richest woman; getting almost half the net worth of Jeff Bezos which was estimated at $137 billion in 2018.